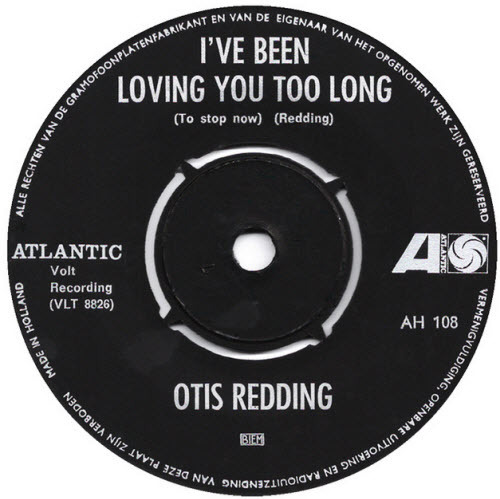 I’ve Been Loving You Too Long” became Redding’s first Top 40 single, in June 1965. 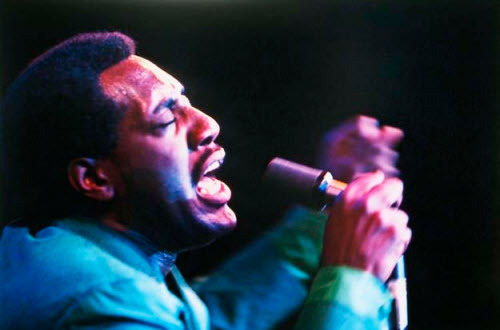 And when Redding performed a scorching drawn-out version at the Monterey Pop Festival in 1967 — in front of the audience he called “the love crowd” — the single made the transition from hit to legend. 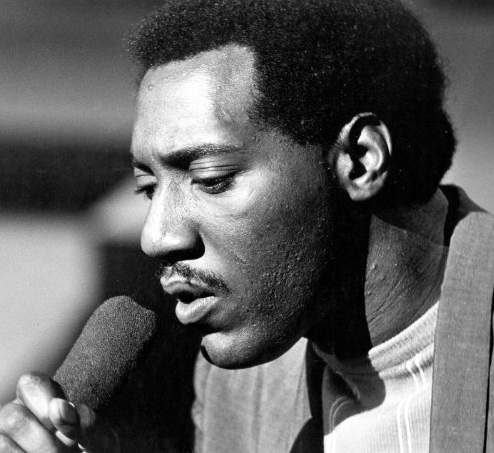 “I’ve Been Loving You Too Long” (sometimes issued as “I’ve Been Loving You Too Long (To Stop Now)”) is a song written by Otis Redding and Jerry Butler. 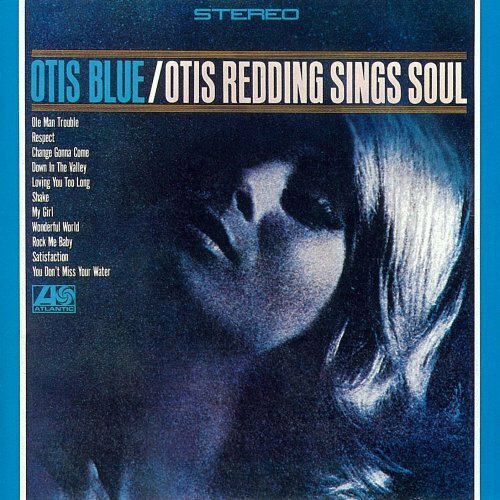 It appeared as the A-side of a 1965 hit single by Otis Redding – and subsequently appeared on his thirdalbum, Otis Blue: Otis Redding Sings Soul. Although Redding had been appearing in the U.S. Billboard Pop and R&B charts as early as 1962, this was his first big hit, reaching #21 on the Billboard Hot 100, and was his first Top 5 Billboard R&B chart, peaking at #2. The B-side of the single “Just One More Day,” was also a minor hit, reaching #15 on the R&B and #85 on the Pop chart. The song is ranked #110 on the Rolling Stone magazine’s list of The 500 Greatest Songs of All Time. 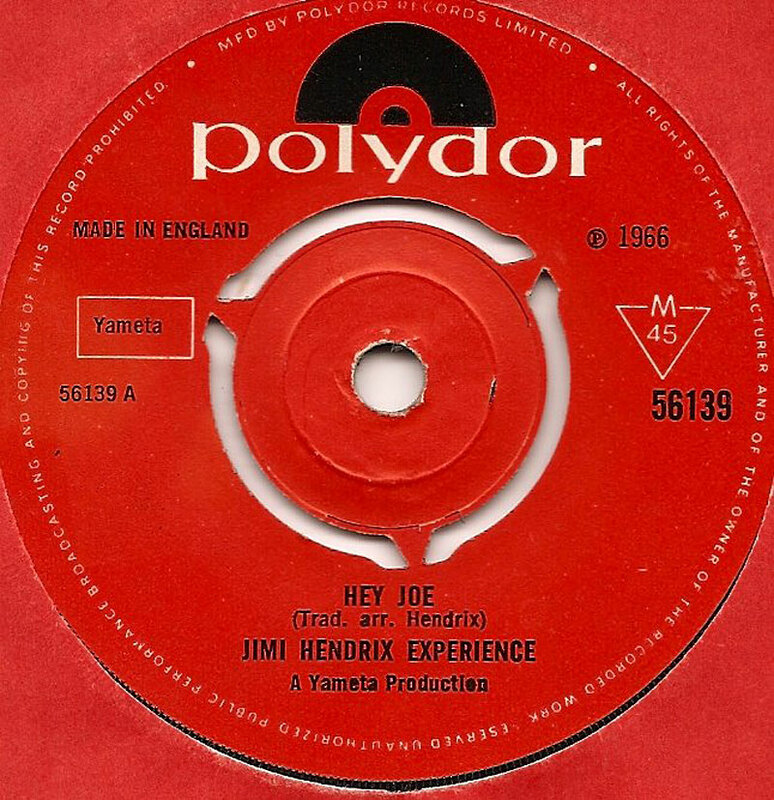 The first cover of the song was a recording by The Rolling Stones in 1965 — shortly after Redding’s original version became a hit. The most widely known cover version of the song was by Ike & Tina Turner in 1968. It was the lead track from their 1968 Blue Thumb album entitled Outta Season. Aretha Franklin recorded a cover for her album Young, Gifted and Black (1972).